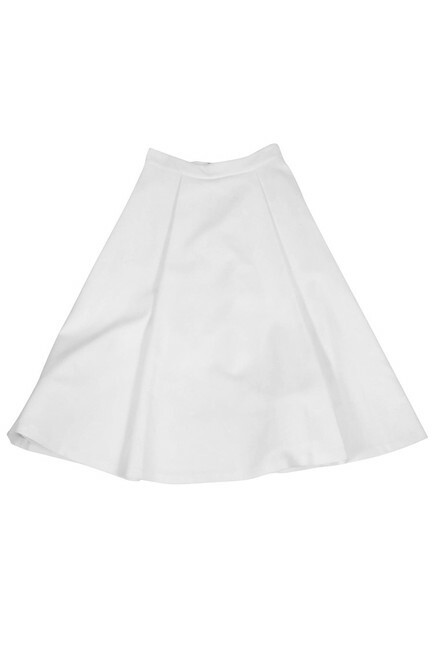 This crisp white skirt can be worn all year long. 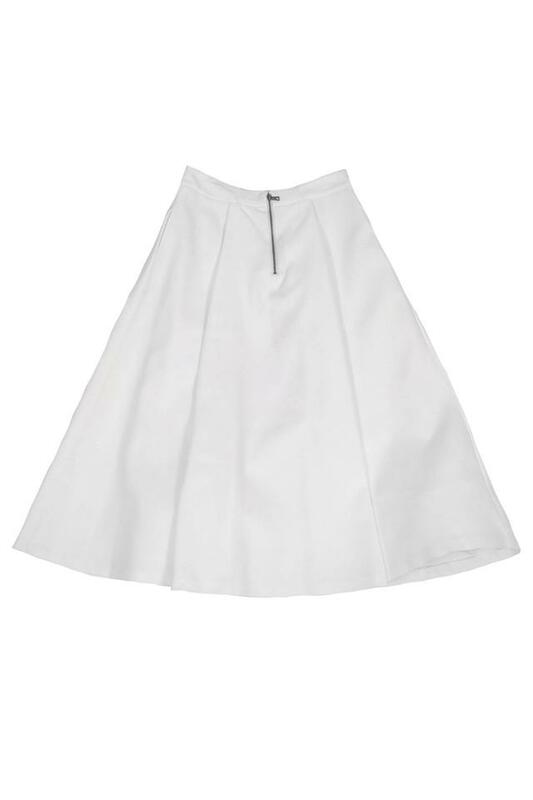 Designed with a flirty flared silhouette. It can be paired with booties for cooler weather and sandals for warmer days.